What is Elmo thinking about today? Animals! Birds, cats, dogs, fish, and other furry, feathery friends! 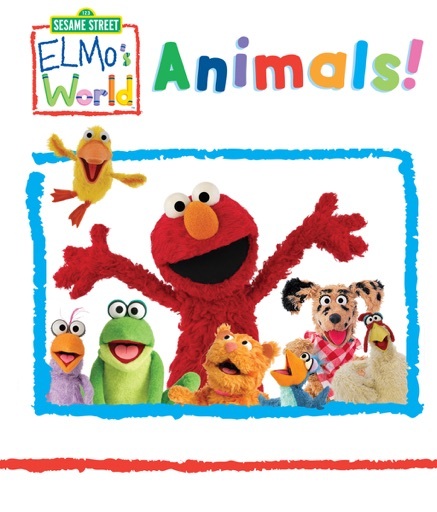 Elmo loves learning about animals! Esme & Roy: Meet the Monsters!